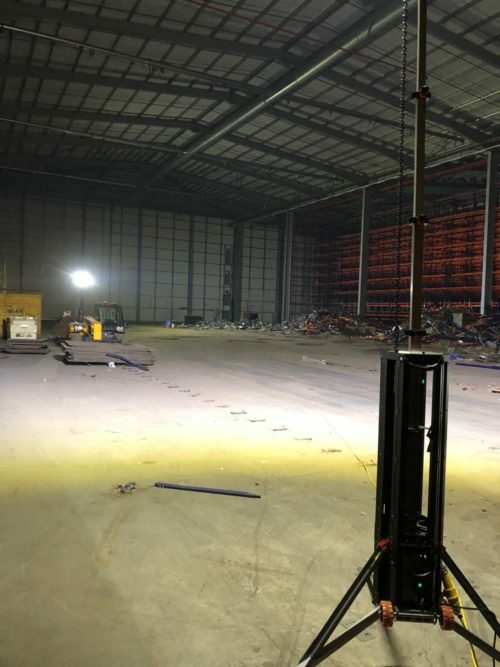 The new seven-unit speculative-built industrial estate in the West Yorkshire town will be completed in May this year. The Calder Bank Estate development is being brought to the town by Hanson Chartered Surveyors on behalf of its client D Noble Ltd (Commercial), and will be the first speculative-built business development in the area in over a decade. 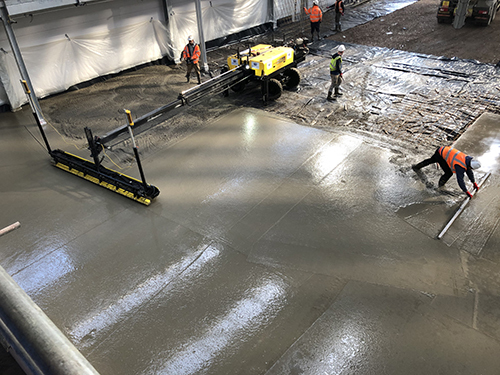 Level Best Concrete Flooring will construct the cast insitu concrete floor slabs over two casting days utilising their new Somero S940 laser screed. Located off the A644, the development’s seven units will vary in size from 2,385 sq ft to 5,250 sq ft, and will be offered on both a freehold and leasehold basis. 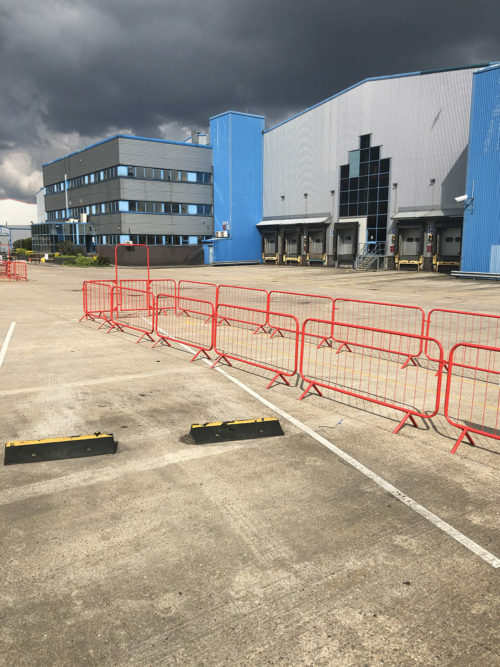 With the industrial market for these type of units being so strong the client can expect a tremendous take-up in the coming months as the Calder Bank development site approaches completion.